SHOW STOPPER! 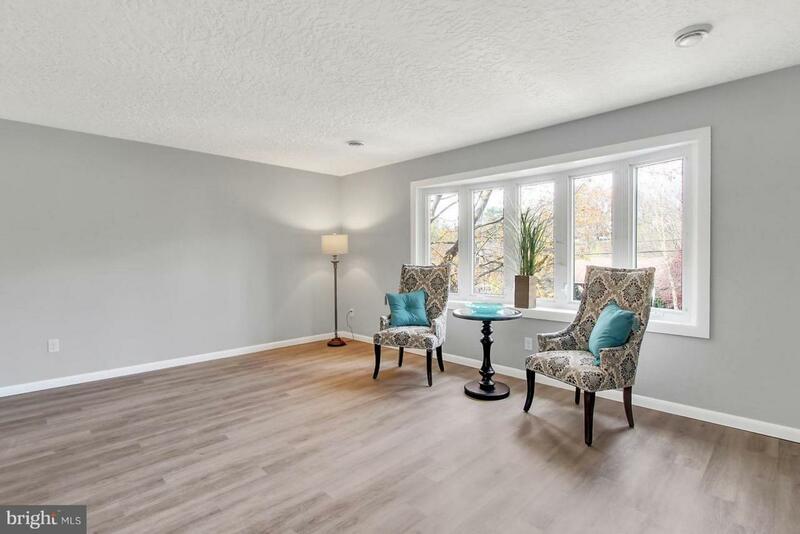 This gorgeous home has been completely renovated from top to bottom. Almost 1900 finished sq feet. 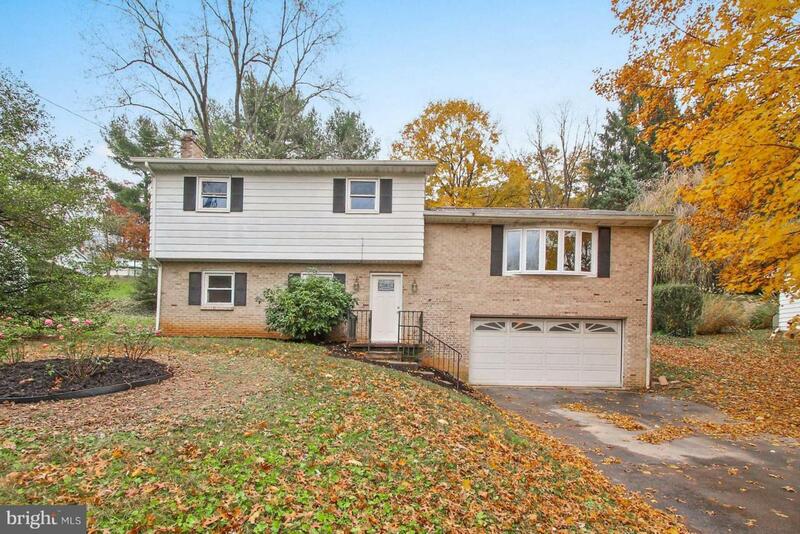 Dallastown schools, 3 bedrooms, 2 1/2 bathrooms. 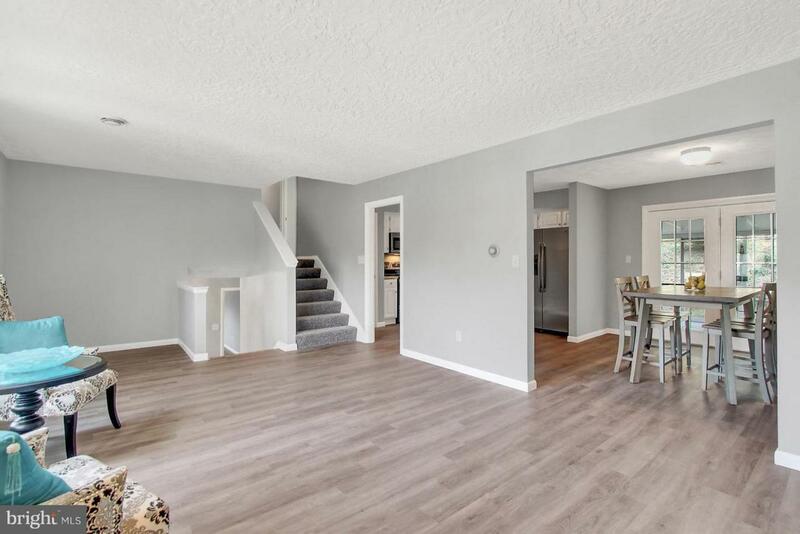 Brand new carpet and flooring throughout. Brand new appliances. Beautiful wood burning fireplace in lower level. Nice open floor plan with eat in kitchen. 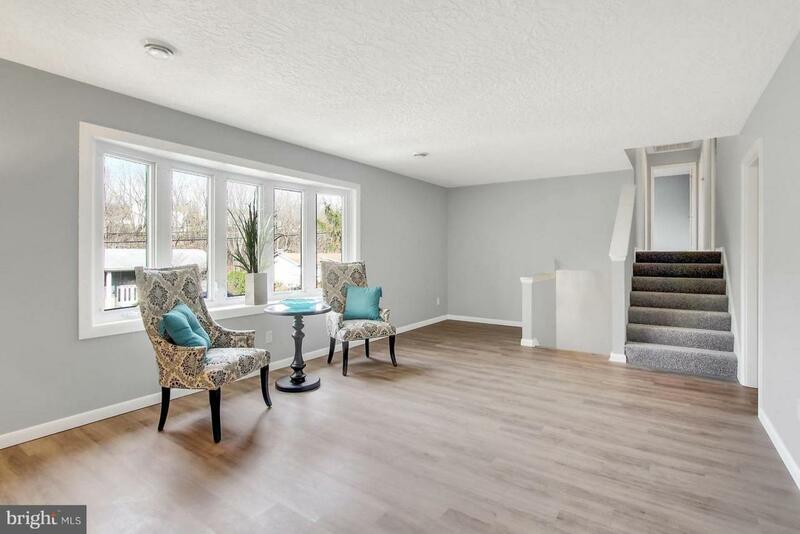 Nice neutral color scheme. SunrooClose to shopping, restaurants & 83. Brand new furnace. This property will not last long!